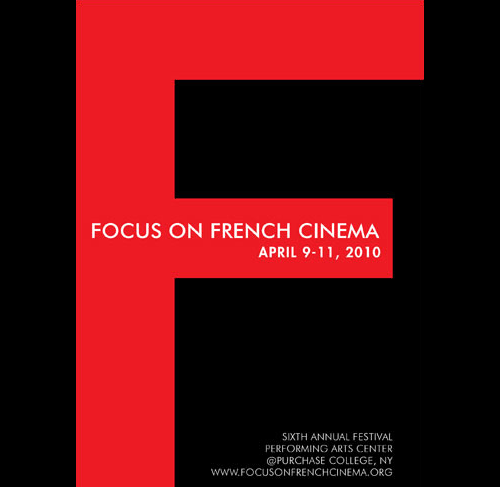 La Renaissance Patisserie is proud to be a participating sponsor of the sixth annual Focus on French Cinema at the Performing Arts center at Purchase College, NY. The festival, which runs from April 9-11, 2010, is a unique cultural event that features newly released French language films from top studios in France, Belgium, Quebec and Africa. It offers a unique opportunity to meet with French directors and actors, and showcases the amazing diversity of French and Francophone cultures. La Renaissance desserts will be featured at the Festival’s April 9th opening gala.